On Monday, I got two tattoos. One is a line work raccoon on the outer side of my left hand. The other an adorable sleeping cat in the hallow before my toes on my right foot. I LOVE them. The tattoos were a late mother’s day present, but also my way of supporting the local SPCA. You see, for the second year running they had a fundraiser called Tats for Cats. 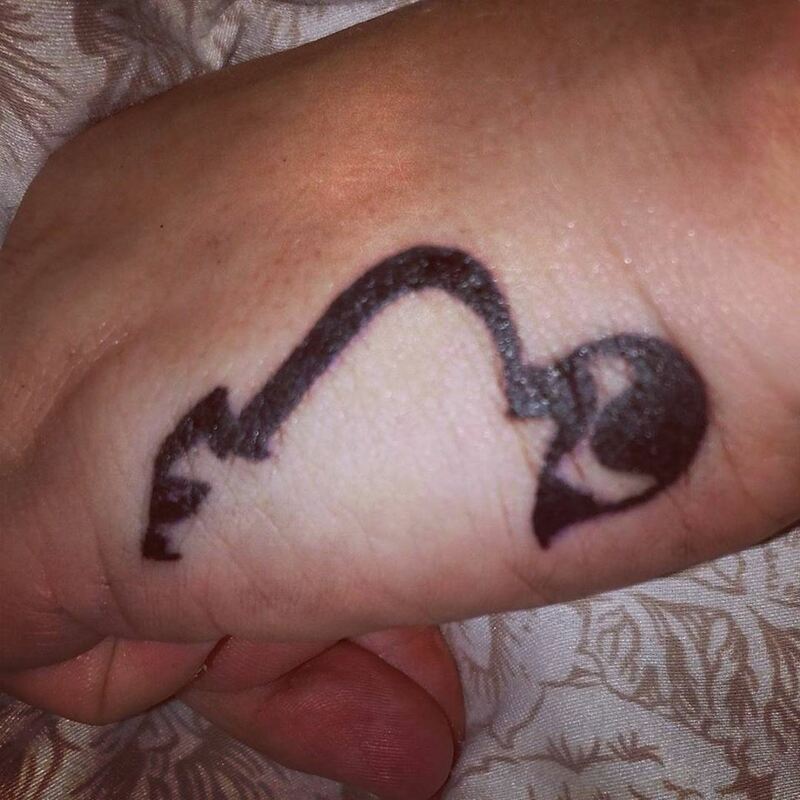 Yes, you pay for a tattoo and ALL funds go directly to the local shelter! It’s win-win – the shelter gets money, I get an awesome new tattoo, the tattoo shop gets great advertising. For the tattoos they have a set number of designs on a flash sheet you can choose from. Surprisingly (or not), I’ve had some people ask me why the raccoon (no one questioned the kitty). After all, what are they good for anyway, right? Well, I’ll start with the obvious – they are freaking cute. Yes, I really think raccoons are adorable. They are also survivors – you can find them pretty much anywhere. They are industrious – you never see them stop, they are clean (yes, they really are), they are curious, and they are intelligent. I like those qualities. Seriously – watch this video and tell me they aren’t freakin’ adorkable! 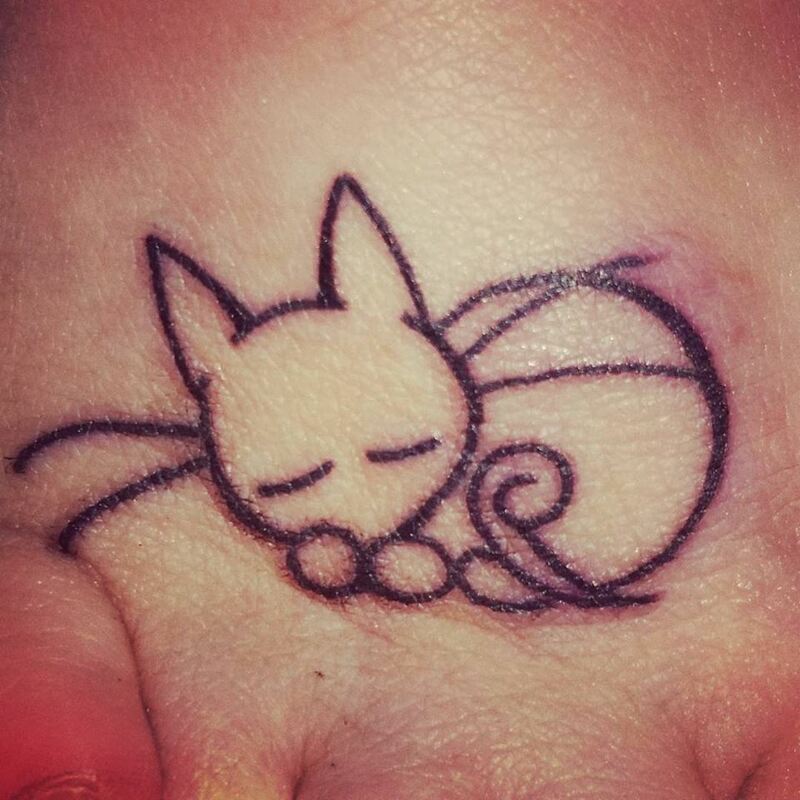 This entry was posted in Geekery & Games, The Journey and tagged awesome, kitty, raccoon, SPCA, Tats for Cats, tattoo. Bookmark the permalink.